Over the last few months, I’ve had the privilege of reading three truly outstanding books. None are about business or work per se — but all are amazing and worth your time. 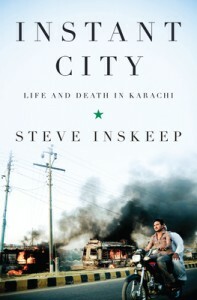 Instant City: Life and Death in Karachi, by NPR journalist Steve Inskeep, hasn’t gotten as much press as Boo’s book — but it’s just as good. 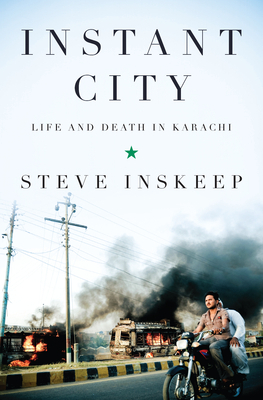 Instead of Mumbai, Inskeep takes us to Karachi, Pakistan — and describes how a once-sleepy enclave became a sprawling 13 million person metropolis, rife with violence, terror, and even a little hope. The reporting is so rich and the writing so vivid, you can almost smell the streets. Instant City deserves to be a huge bestseller. 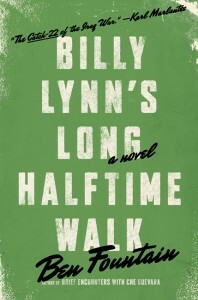 (Amazon) (BN.com) (IndieBound). Epistemology only has one “I”. Dan, your book choices are always great. 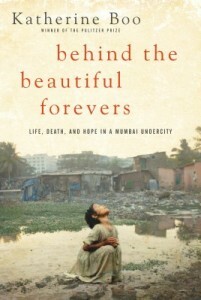 Just finished “Behind the Beautiful Forevers”….what an awesome book. Instant City is next, and as soon as my library gets it, Billy Lynn. Been a fan since I saw you speak at the Texas Music Educator’s Association a few years back…keep up the good work.